Uska's Salon was Opened in 2005 by Mary "Uska" Garcia. Mary's career began in Los Angeles, CA in 1991 where she graduated at the top of her class from LA Trade Tech. 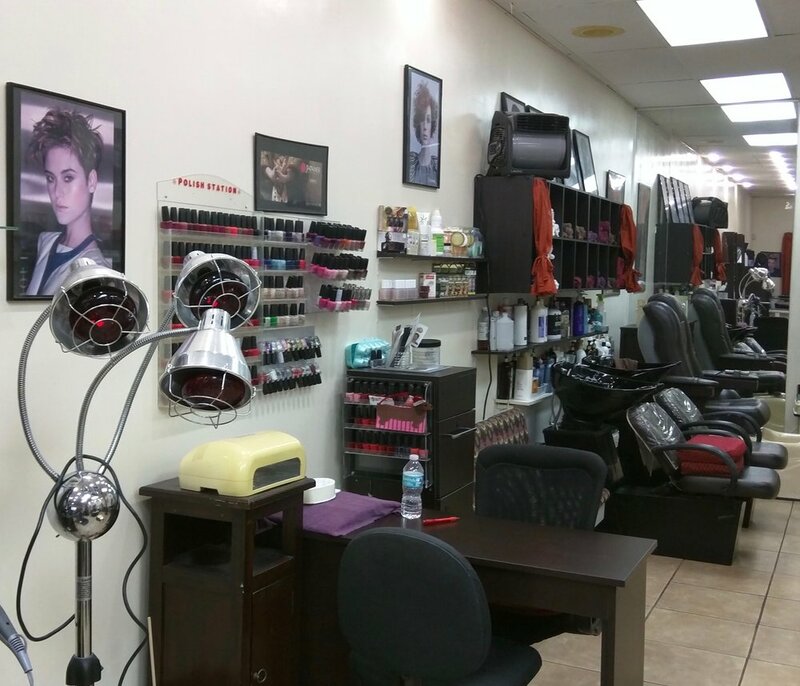 She then moved to Miami, FL in 1993 where she built a loyal clientele at some of the top salons in the coral gables area. 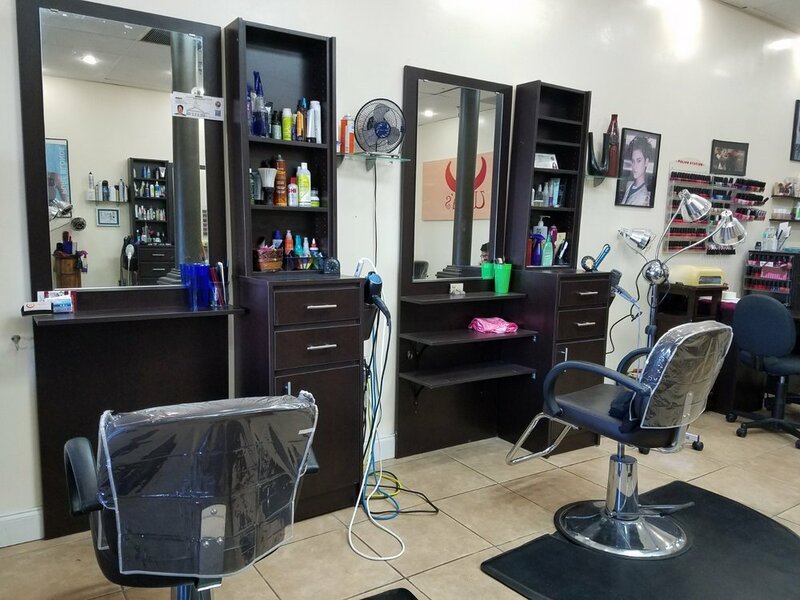 after 10 years of steady growth, it became clear that it was time to take the next step in her career and open her own salon. in 2004, while visiting family, Mary fell in love with fort myers and decided to make it the home of her new business. since then, she has worked to establish a warm and welcoming environment for people of all ages. she is passionate about creating a relaxed, family-oriented place for people to come together. 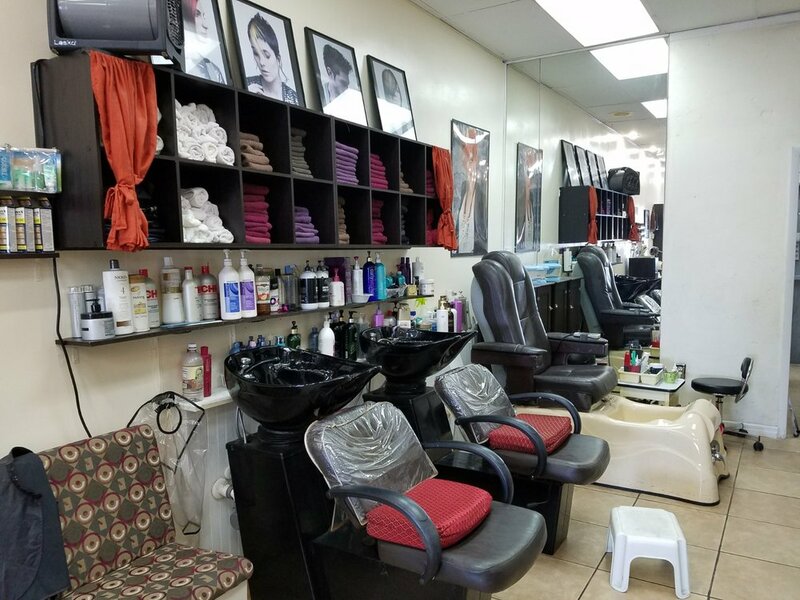 Uska's salon offers a wide selection of services for hair, nails, skin, and more. browse the full list of services for pricing or call us for more information.